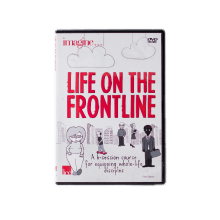 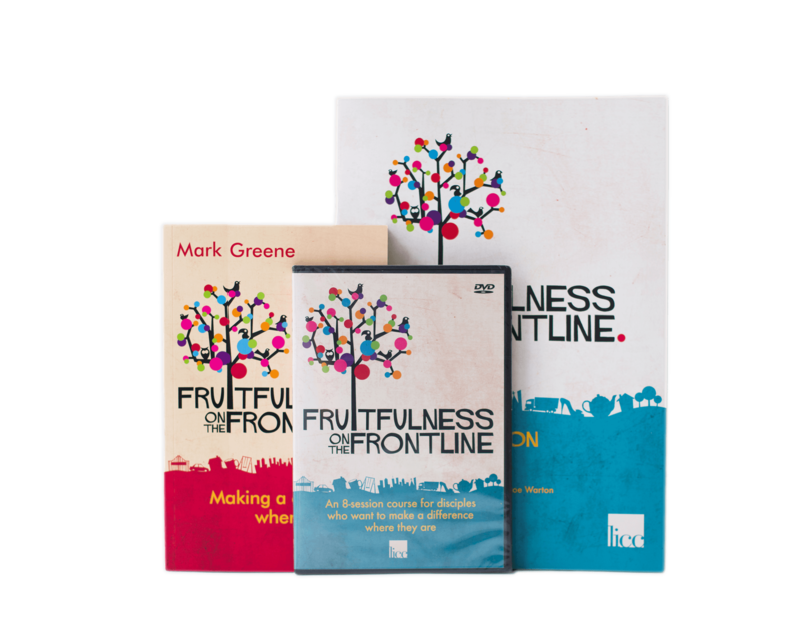 Three Fruitfulness on the Frontline resources in a great value bundle – Book, DVD course, and Discussion Guide. 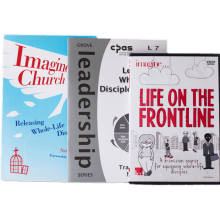 Save £5.99. 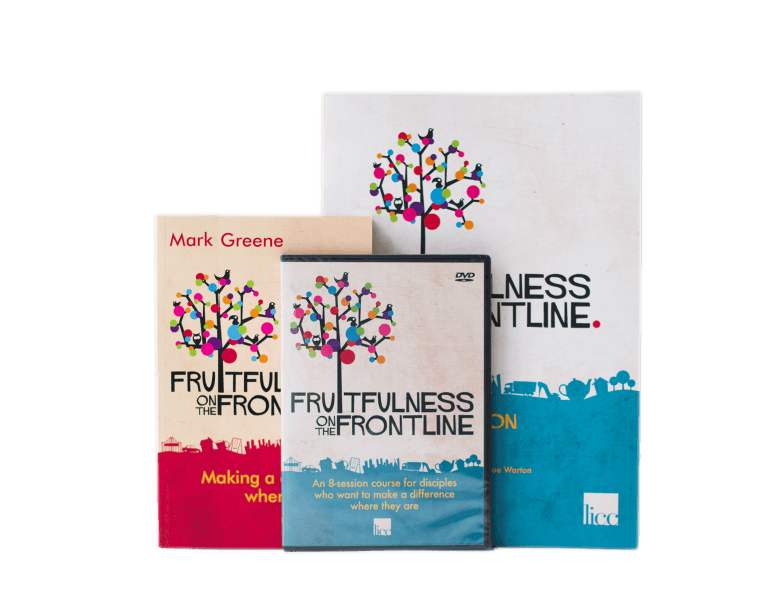 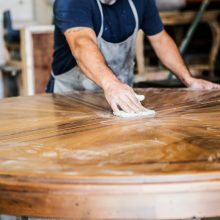 Here’s is a suite of resources offering a fresh, simple framework for discovering a rich variety of ways God may work in us and through us right where we are. 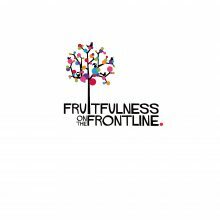 Through a combination of fresh biblical insight, humour, practical steps and real-life stories, they explore six expressions of fruitfulness. 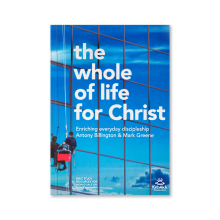 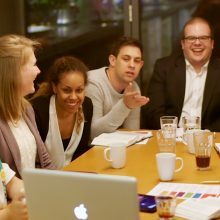 Whether you’re reading the book alone or following the DVD course in a group – or both – they’re sure to spark your imagination and enrich your sense of wonder at the greatness and grace of the God who not only gave his life for us, but invites us to join him in his glorious, transforming work.